and we have trialled many new varieties aiming to bring the most successful to the market. Over the last 16 years, we have endured tedious trial and error to determine which products are best suited to our unique climate, resulting in a wide range of cultivated foliages. We currently have over 350 acres in full production under the company's control, with a conveyor of new products continually being put into the ground. 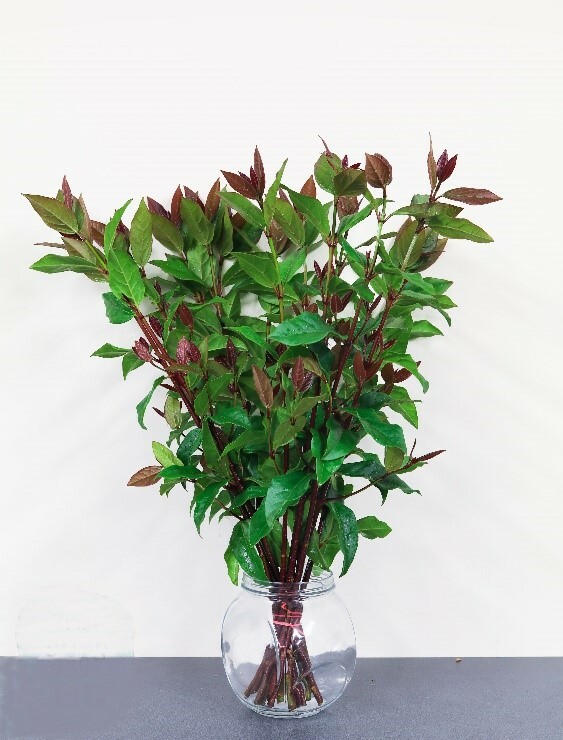 Working with the Irish Government, horticultural experts and our customers we are trialling a range of new species documenting growth, susceptibility to disease and frost, vase life, aesthetic compatibility, colour, scent, volume and, of course, cost. Only the best will be put forward for our expansion programme. Very full, small leafed Eucalyptus. 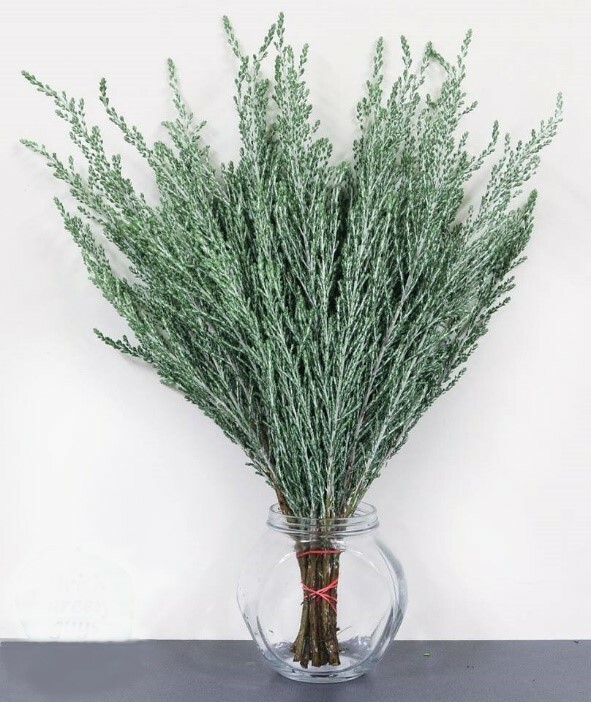 The heavy graded stems add real fill and a sweet scent to bouquets. The stems are very effective when painted, or with a specific finish such as 'Moonlight Frost' or the scented 'Cinnamon Shimmer'. Excellent quality from our sites in Ireland and Calabria, Italy. With powdery blue rounded leaves and a heady menthol scent this is a firm favourite of the consumer and rightly so. One of our most successful products thanks to its near All Year-Round availability. 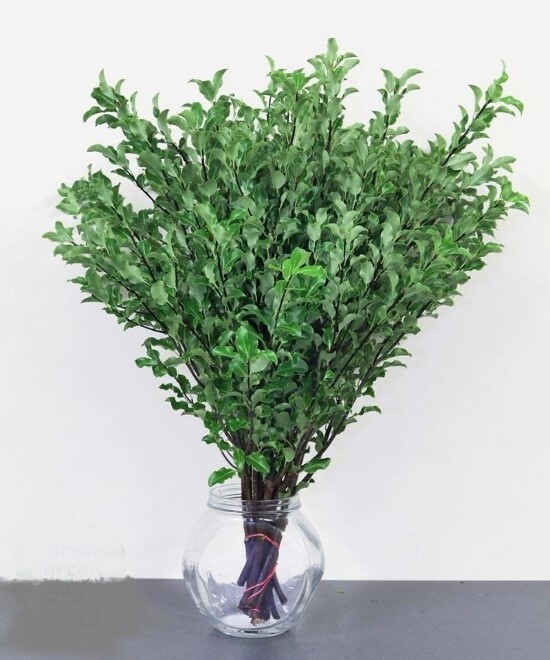 This foliage with fresh, lime green, small crinkled leaves adds real zing, elegance and fill to bouquets and arrangements. 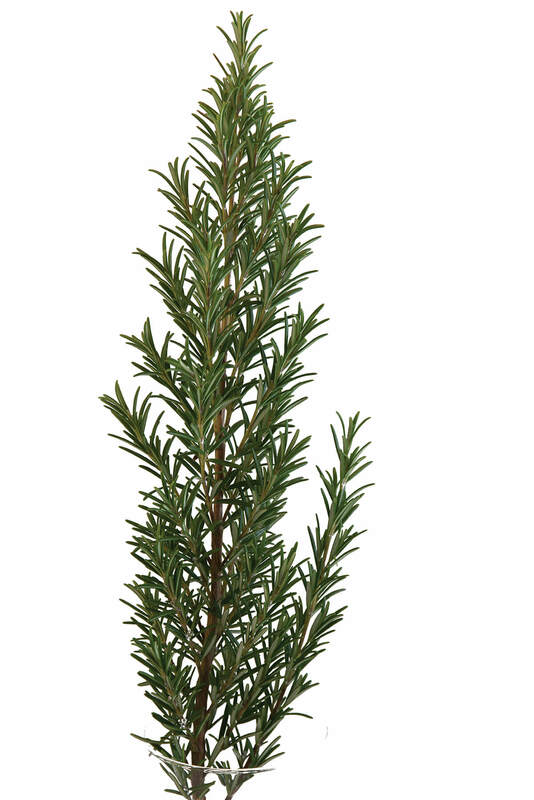 Over the last two years we replanted and increased our stock and we now have approximately 6m stems available. With deep, rich green leaves, Laurel is a fantastic backdrop for flowers and an ideal substitute for Rhododendron. 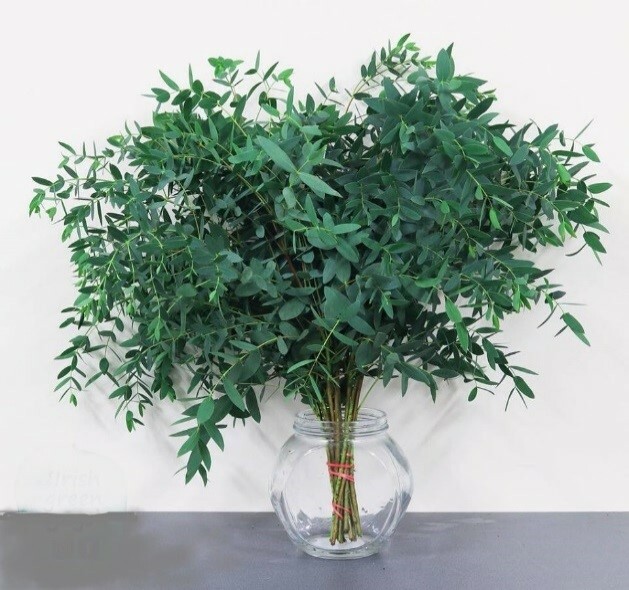 it's robust nature and large fill capacity makes it an excellent foliage for basket and template work. Not just for Christmas! Delicious lemon scent, great texture and vibrant lime colour gives arrangements and bouquets a huge lift. 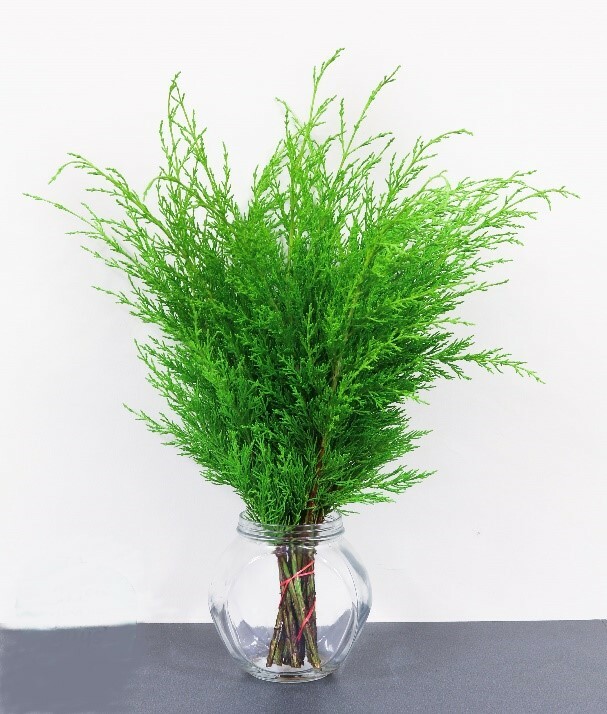 Wonderful scented herb with soft 'needle' foliage adding texture and structure to posies, arrangements and small bouquets. 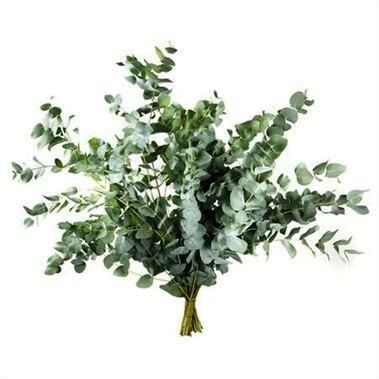 Elegant, soft 'needled' foliage with a wonderful texture and fresh, silver green/grey hues. Very effective for adding a seasonal slant at Christmas with the added benefit of small yellow flowers in the summer. 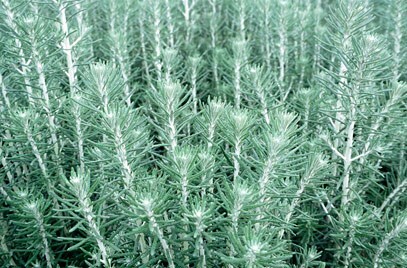 This very attractive and hugely popular grey/green stem adds excellent volume and colour due to its large bushy head and unique texture. 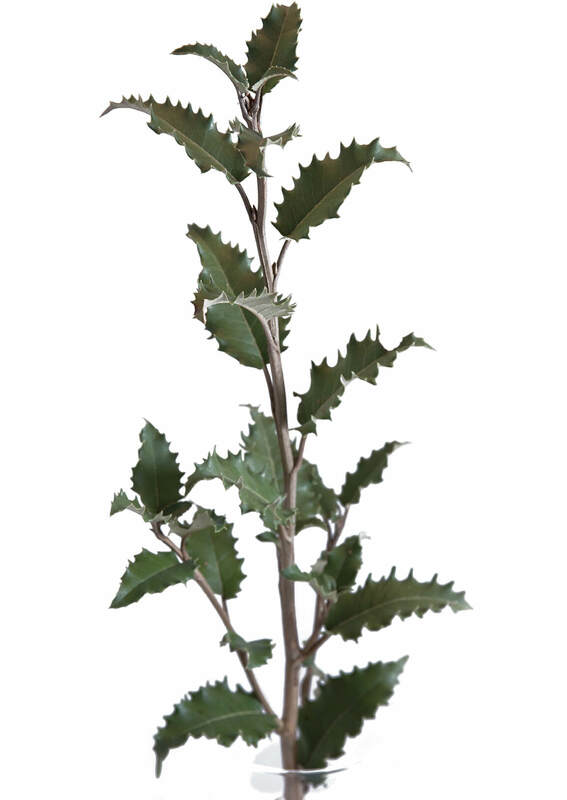 This foliage resembles holly in appearance and is one of our bestselling stems during the Christmas season. 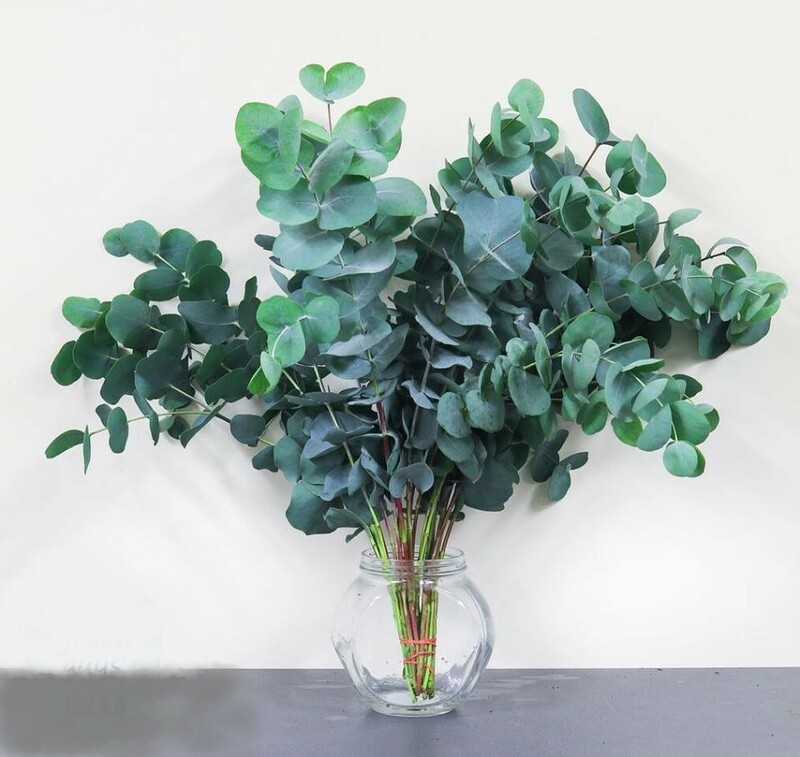 Its dark green/grey, soft rich leaf is very attractive in arrangements and looks even better in our frosted and painted finishes. Viburnums arrow shaped leaves are uniquely coloured, varying from red on top and gradually changing to green further down the stem. Its dark red stem offers unique contrast between bright and dark colours. 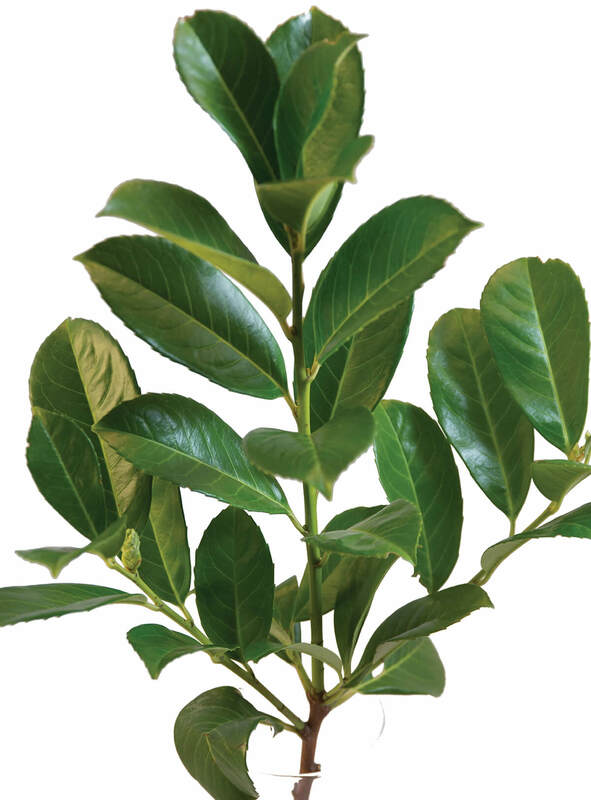 This foliage has a soft and leathery texture that gives the impression of quality and luxury. 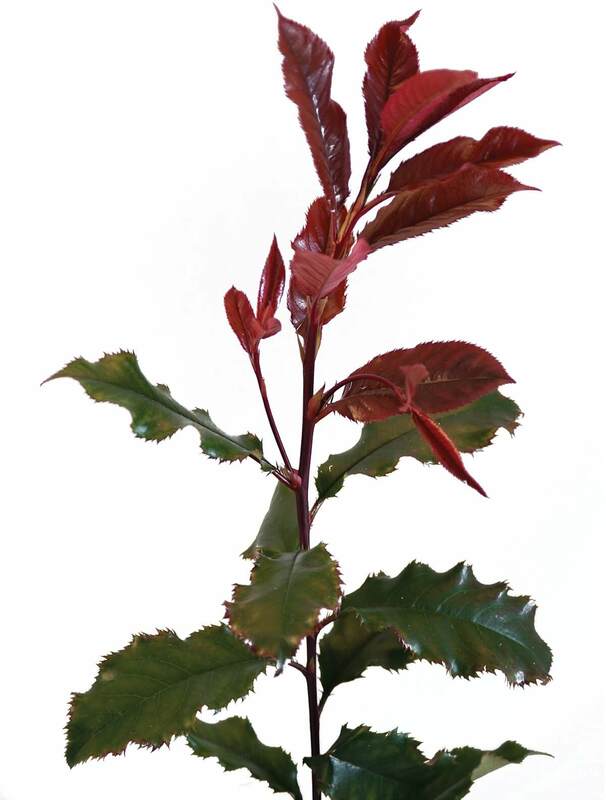 Its shine and deep red colour draws attention to a truly beautiful stem. 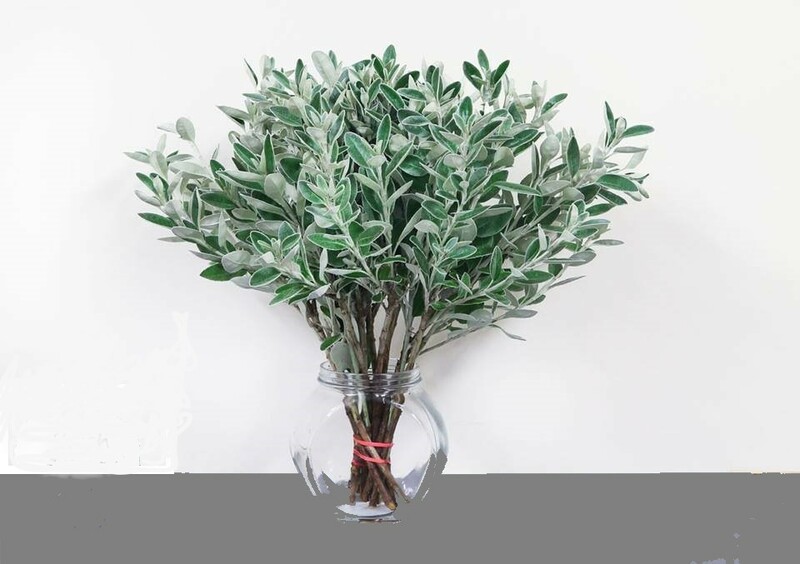 Big volume, heavy stem with stunning grey foliage, making it the ideal choice for all year-round bouquets. 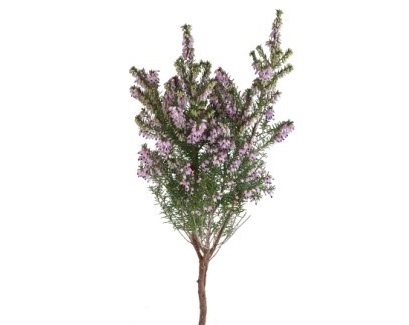 Pretty pink scented flowering stem that gives volume and colour to spring bouquets. 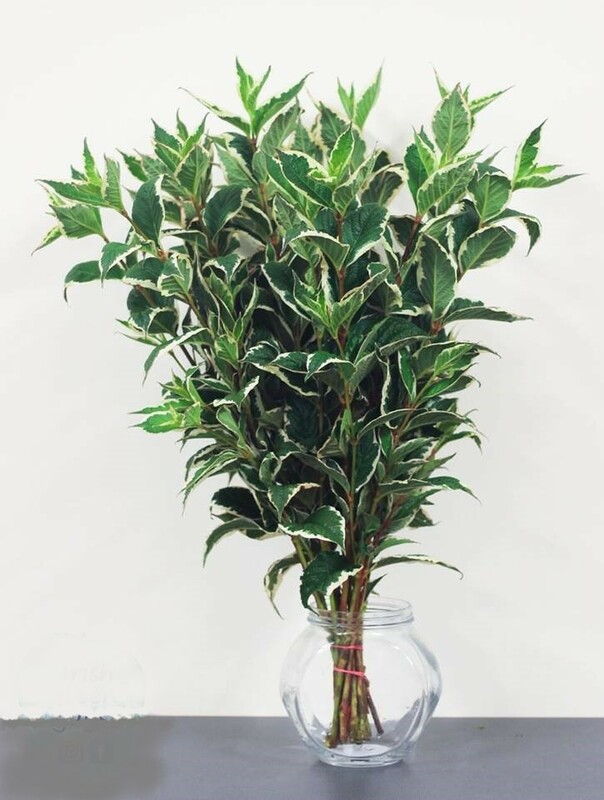 Unique foliage that adds colour and texture to bouquets. Strongest scented of all Eucalyptus. Stunning light blue foliage. 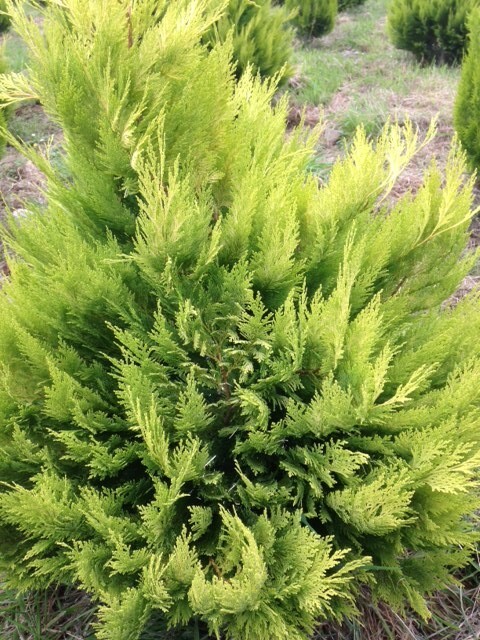 Stunning yellow conifer. Great for the Christmas season.